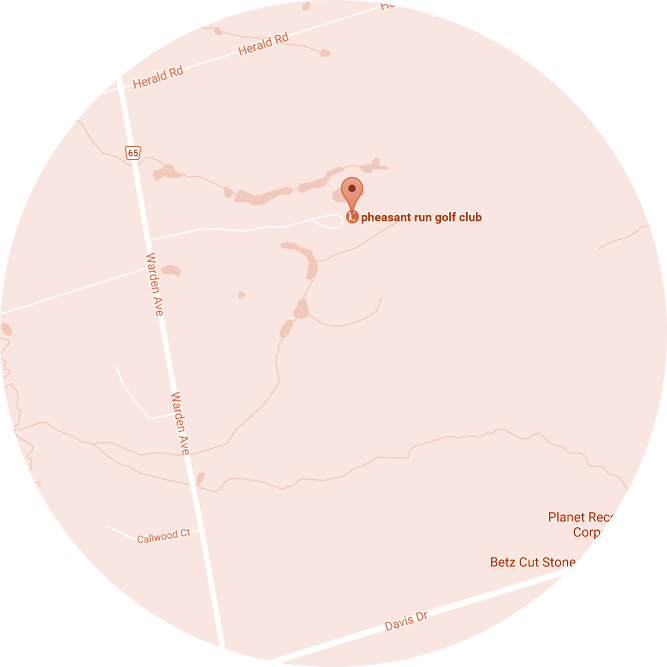 The Southern Uplands is a parkland style course featuring gently rolling terrain. Slightly larger greens can make putting a challenge. An easier walk than Highlands or Midlands, but still offers all the challenge and rewards for more experienced golfers. The Midlands course features two of the most challenging par 5s in the area. The course is sharply contrasted by heavily treed holes and drastic elevation changes. Strategic and target oriented play is well rewarded. The Highlands course ribbons through tree-lined, thick Ontario forest. Elevation changes provide spectacular views of the surrounding lands. As with Midlands — target golf is at a premium.